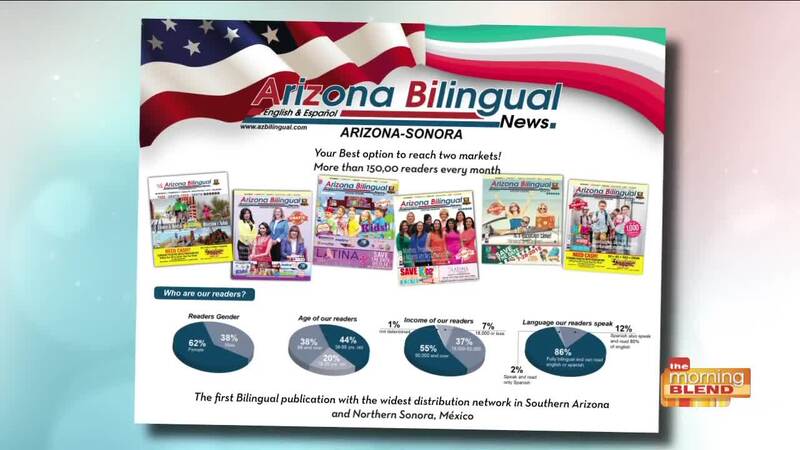 "Arizona Bilingual Newspaper is the only Bilingual publication in Southern Arizona, with 15 years in the market. We print 25,000 copies each month and we distribute them in the mega-region of southern Arizona and southern Sonora, Mexico. We are a publication dedicated to inform the community about health, business, education, and many more relevant information to our Hispanic and bilingual audience. Our audience reach is greater than 150,000 people monthly and it allows us to further promote our business clients and increase their exposure."